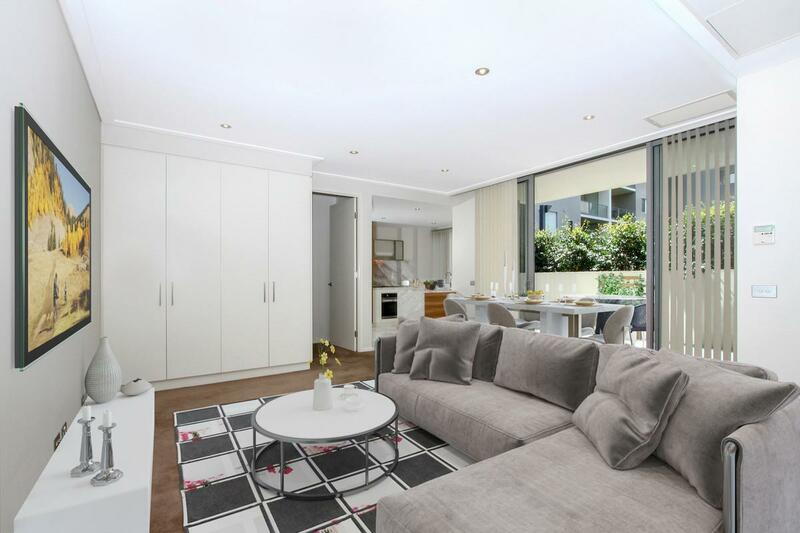 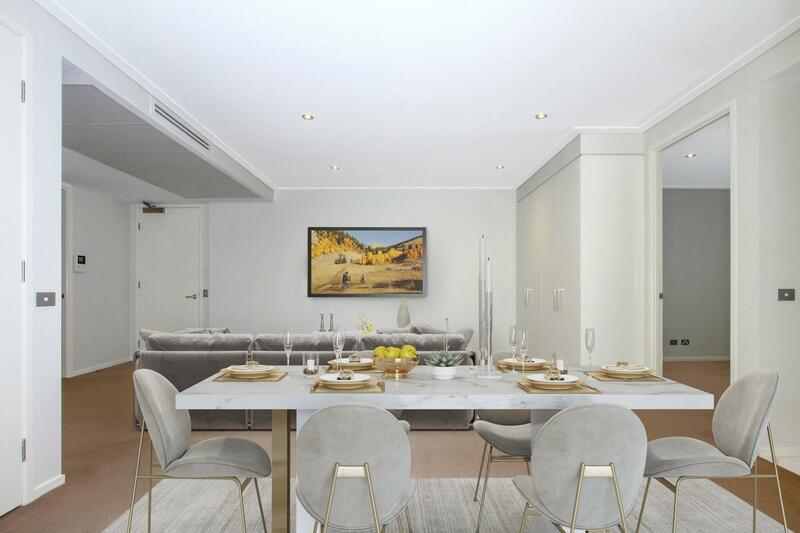 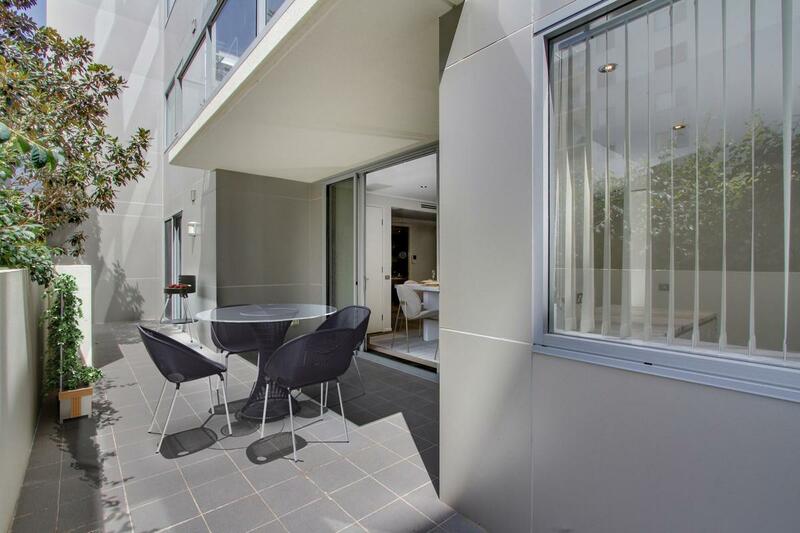 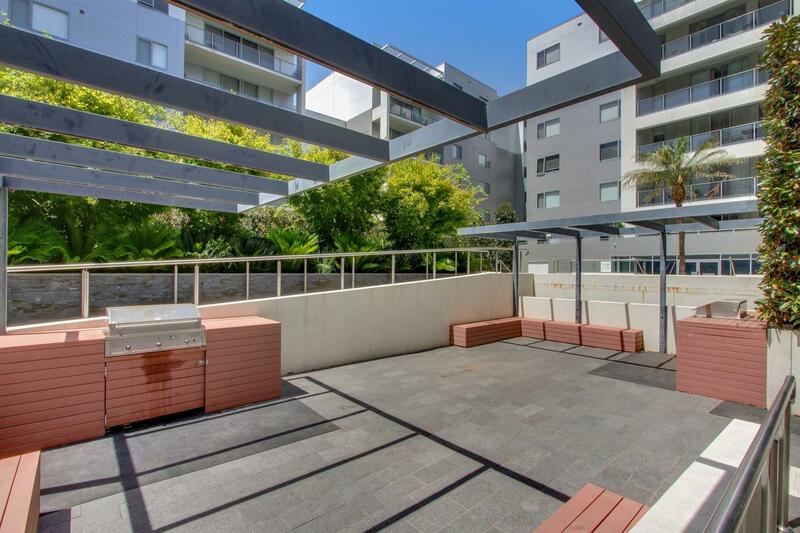 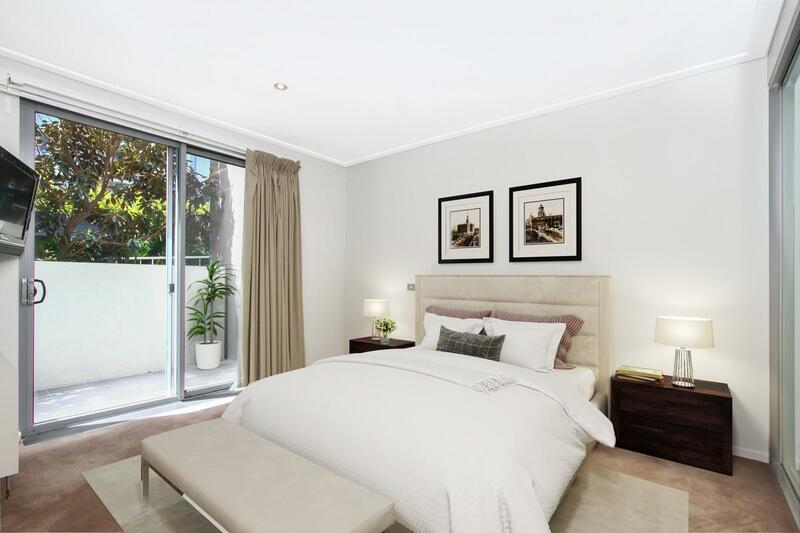 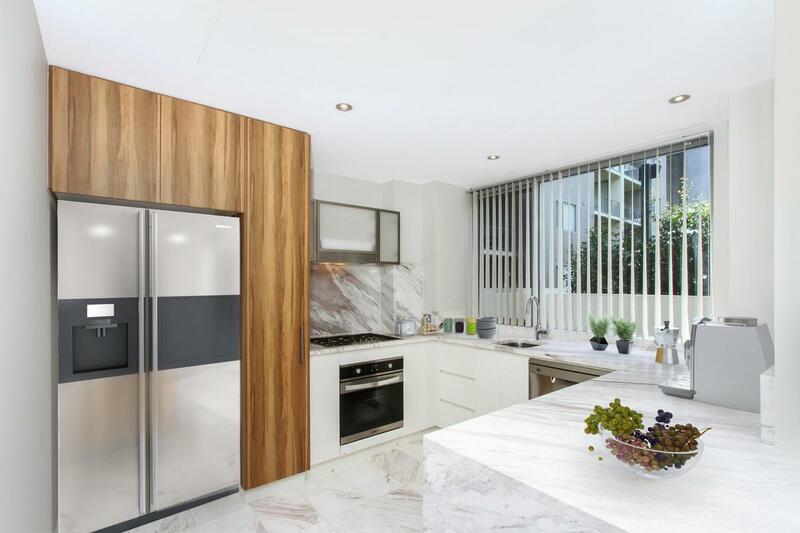 The interior design of this Glebe park property is bright and modern with a spacious open plan that flows out to a large entertainment balcony. 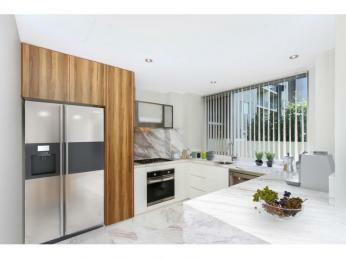 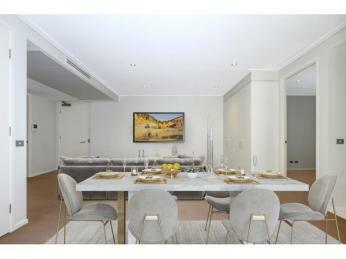 The kitchen is sleek and contemporary with its stone bench and quality stainless steel gas appliances. 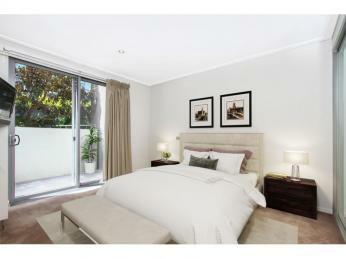 Both of the bedrooms have built-in storage and include a main with a walk-in robe, ensuite and courtyard access. 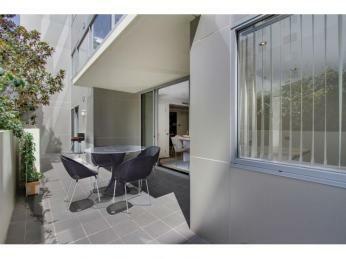 There is also a good sized main bathroom, internal laundry and ducted air-conditioning throughout. 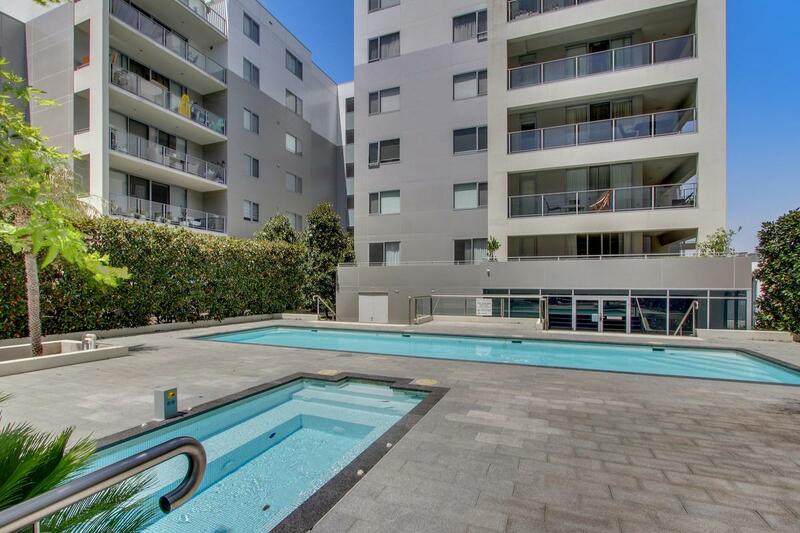 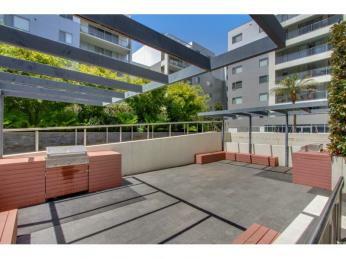 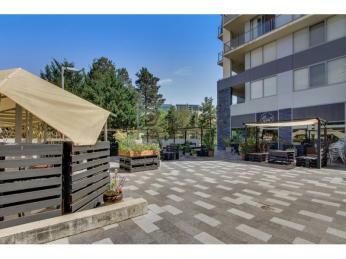 Purchasing this apartment entitles you or your potential tenants to take advantage of the Pool, Gym & recreation facilities on the 2nd floor of the complex. 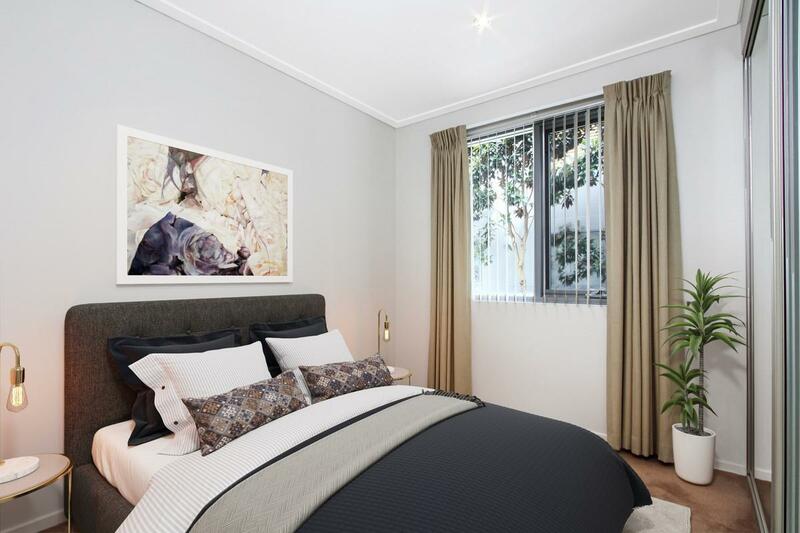 Set within the acclaimed ‘Glebe Park Residences’ community, this luxury ground floor unit offers a unique sanctuary of style and sophistication with high-quality finishes and a layout ideal for convenient living. 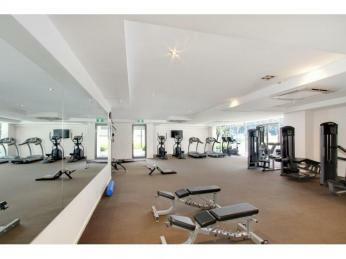 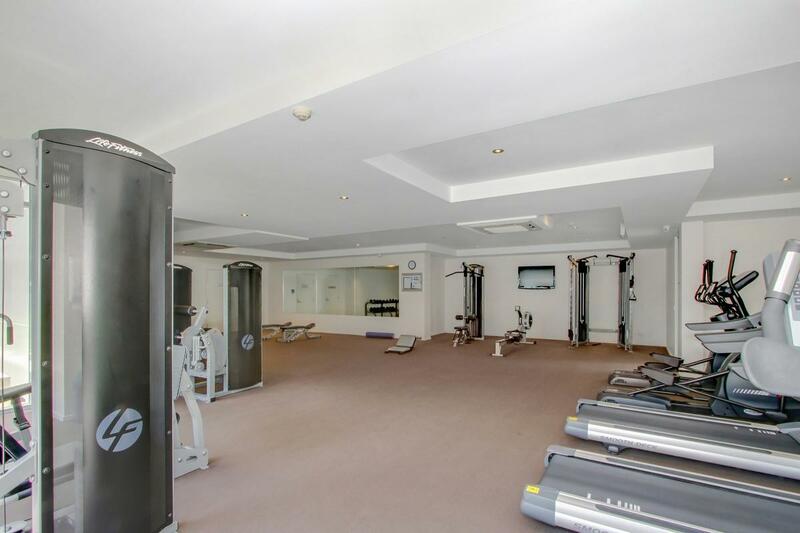 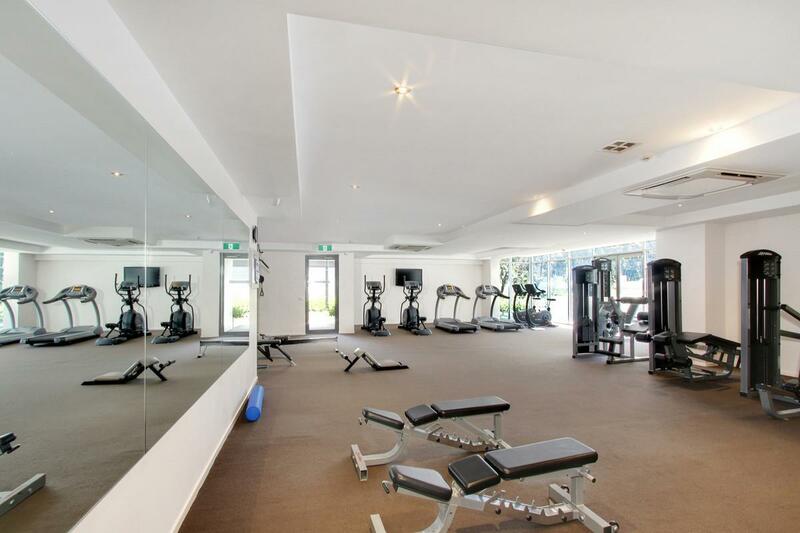 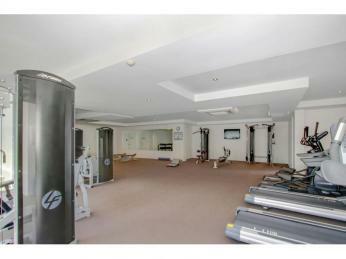 - There is a 3.5 x 12.5-metre heated pool, heated spa, Gas BBQ, recreation area & a fully equipped gym. 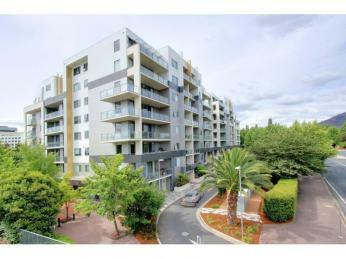 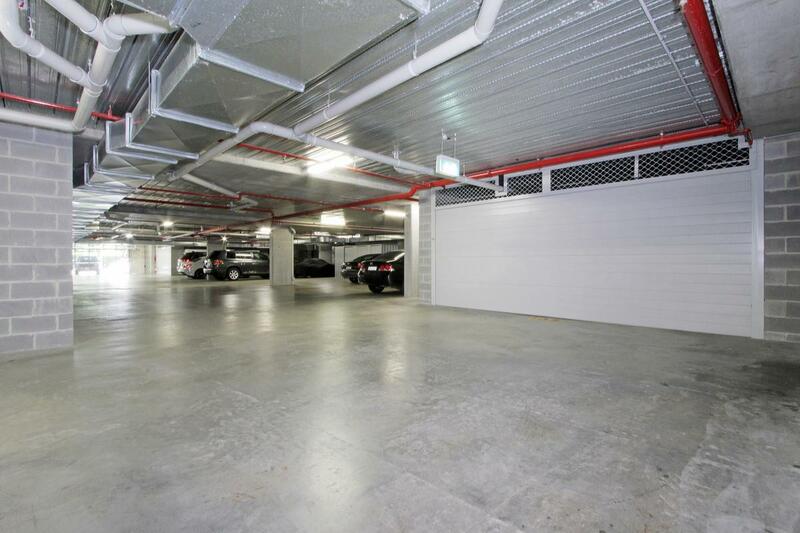 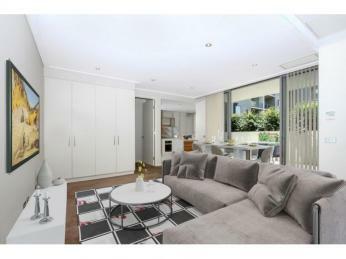 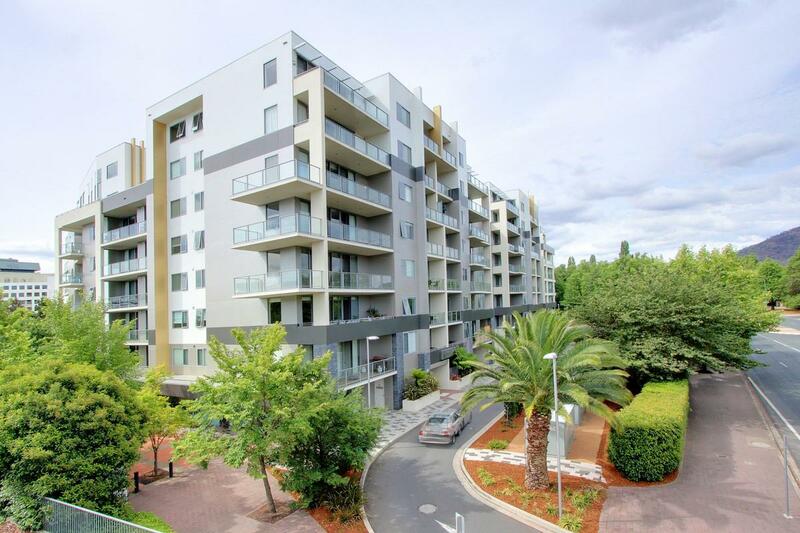 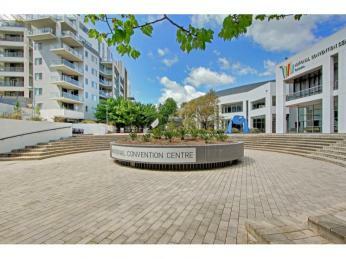 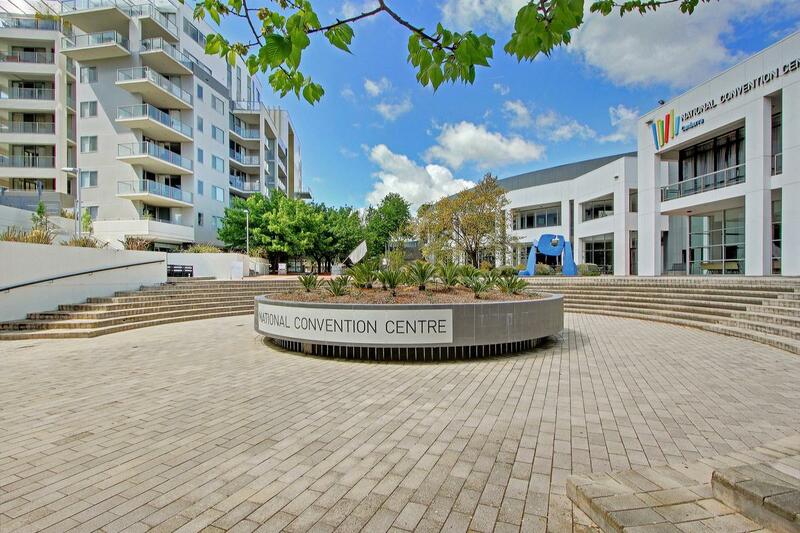 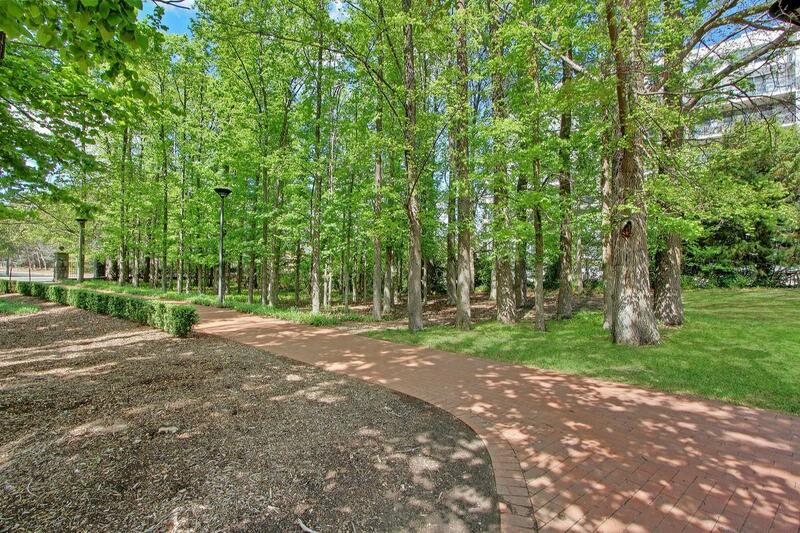 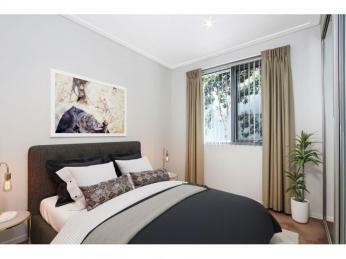 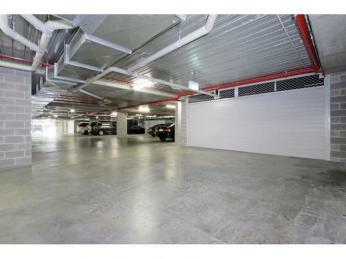 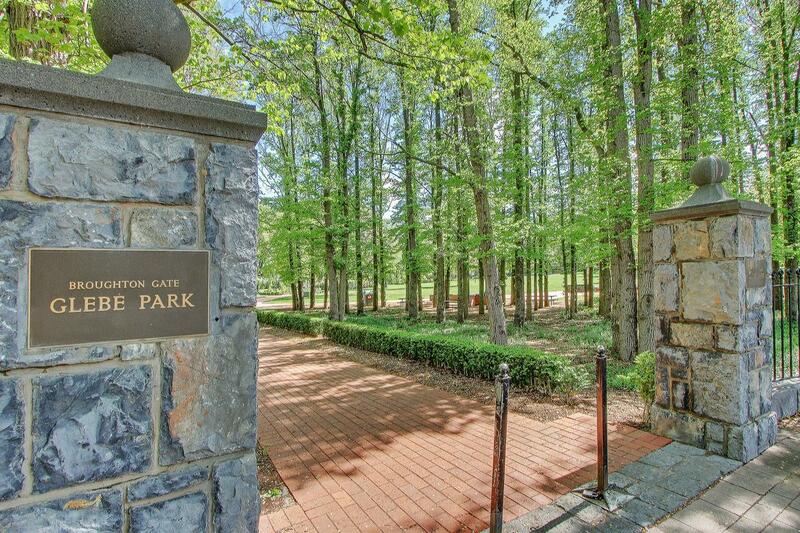 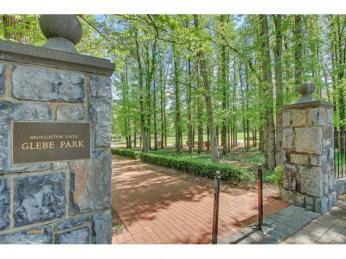 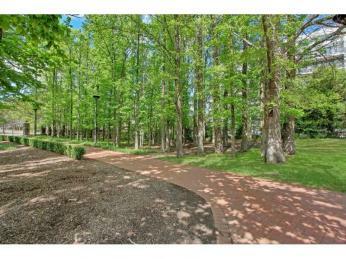 -	Easy Access to Glebe Park, Lake Burley griffin, Restaurants, cafes and shopping in Canberra’s famous CBD. 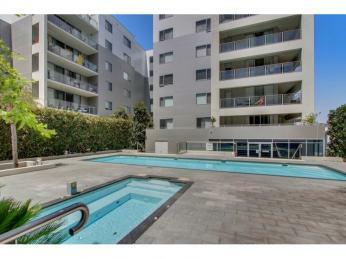 Current rental appraisal $580 - $620 per week Approx.